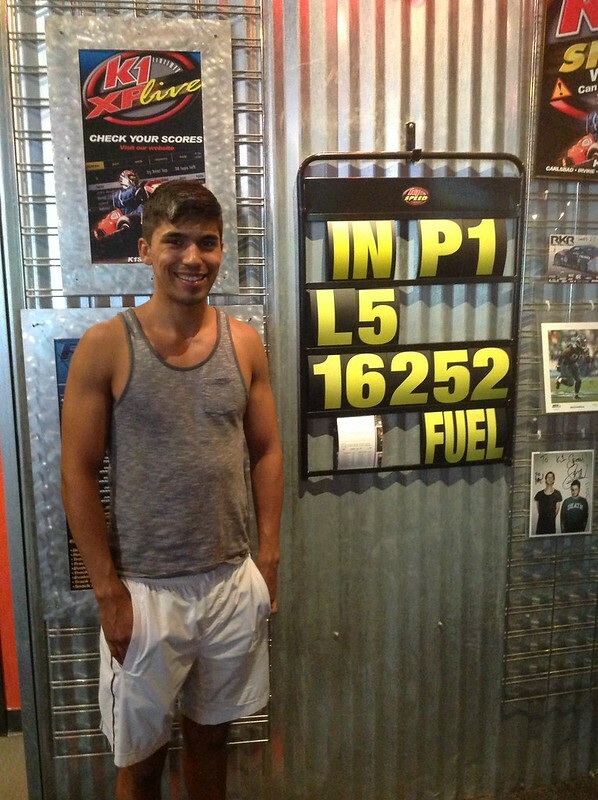 K1 Speed Seattle New Track Record! We have a new track record in Seattle. Javier Cantu-Lucero with a 16.252, edging out Jeremy Keeley’s previous 16.280 which stood for 6 months! Congratulations to Javier and we look forward to next racer who can break this new record.